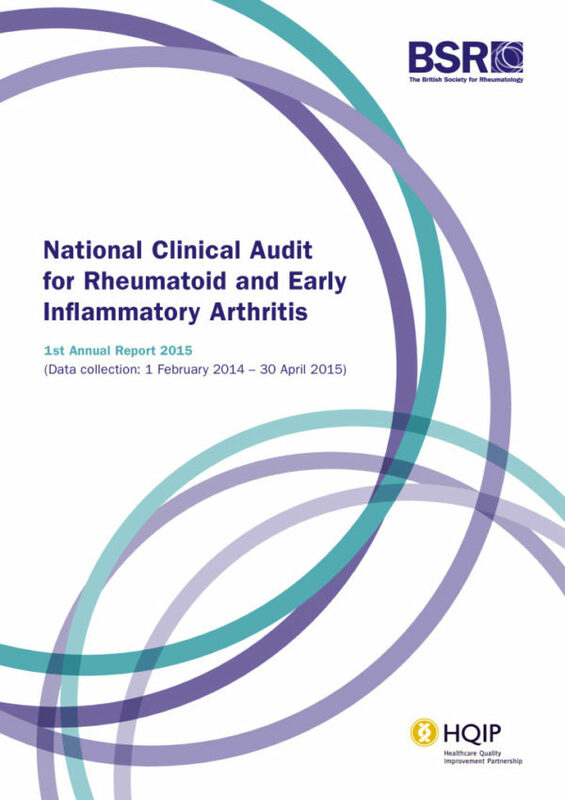 The National Early Inflammatory Arthritis Audit (NEIAA) is being carried out by the British Society for Rheumatology, with support from Kings College London and Netsolving . 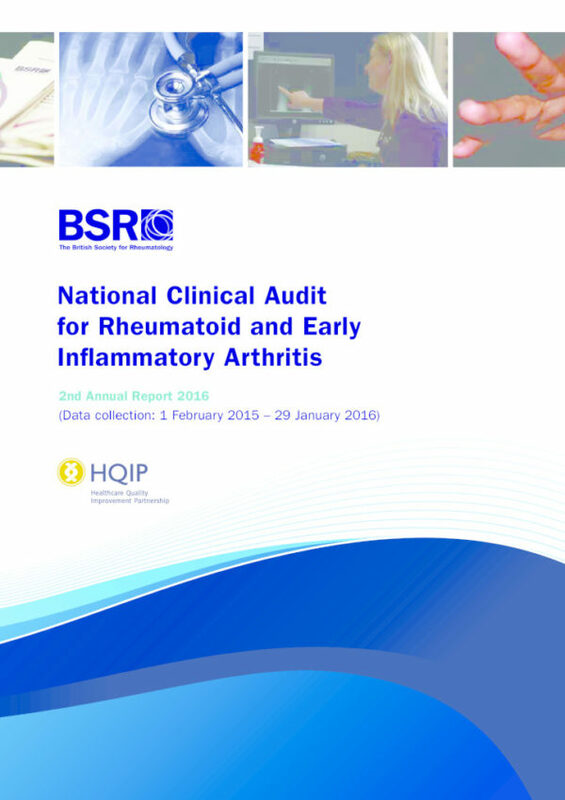 HQIP recommissioned this audit on behalf of NHS England and Welsh Government in 2017 to improve the quality of care for people living with inflammatory arthritis across England and Wales. 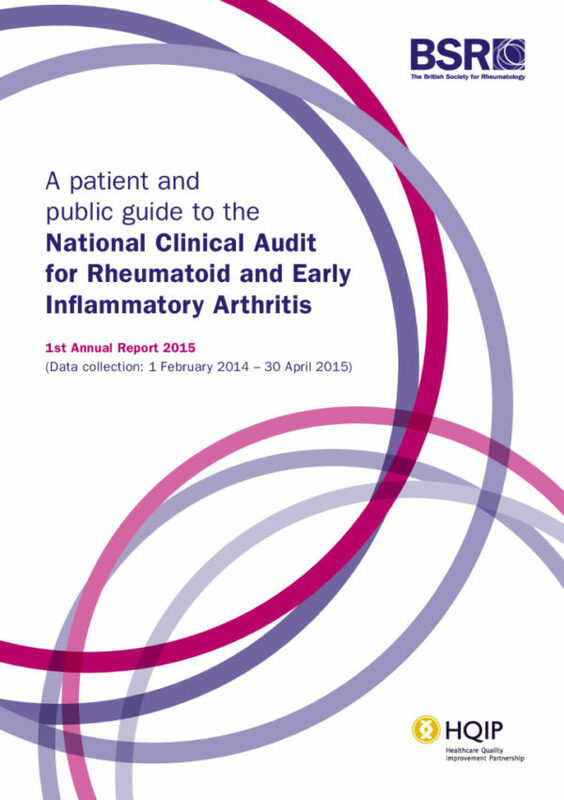 For details of how to apply for data that is not in the public domain, please see HQIP’s data access webpages. Details of the contracts that HQIP awards are available at: www.gov.uk/contracts-finder.